Is a venue like no other - It is a combination of our rich history, long lasting traditions, flexibility, and authentic modernist architecture that brings any function to life, making the Civic Centre a true modern classic and a venue unlike any other. So pass through the shadow of the magnificent bronze casting of the River God Tyne, and into the most prestigious building in the city for a truly unforgettable red carpet experience. 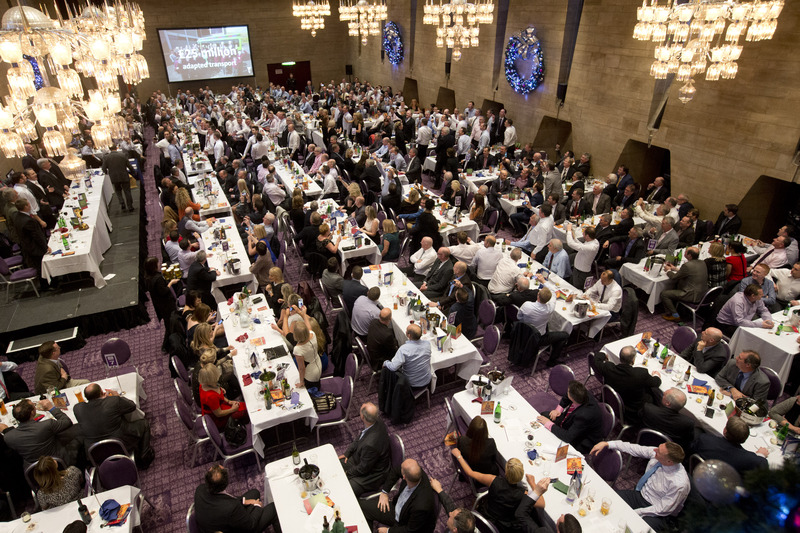 Bring professionalism and ceremony to a conference of any size from 10 guests up to 600+ guests. We have many flexible meeting rooms available from - The Banqueting Hall, Pandon Room, Council Chamber, Collingwood Room, Stephenson Room, Armstrong Room, Bewick Room, Dobson Room, Swan Room, Parsons Room and the Heber Room. The Council Chamber has been host to Newcastle's Council meetings since it was opened in 1968, and so carries all the space, prestige and technology you would expect from such a location. As is tradition, our staff will ring the ceremonial bell to call you up the staircase. Call today to arrange a meeting with one of our coordinators and together we’ll make your conference whatever you want it to be. The Banqueting Hall is a modern-day take on a traditional, baronial style hall and is capable of seating up to 600 guests, and is breath taking in terms of both size and grandure. Guests will dine in the height of luxury, surrounded by medieval-style walls inscribed with the names of past Lord Mayors, and sip only the finest wines beneath beautiful Bavarian crystal chandeliers. There’s something very different about hosting a meeting in the Civic Centre. Aside from the level of service, that our clients have come to expect as standard, the rooms themselves each boast an individual style that is second to none. Drink, dine and dance the night away... The atmosphere, the décor, the style, the hospitality…you’d be forgiven for thinking that the Civic Centre was specifically designed for occasions where formal attire is required. Which is why this real modern classic has played host to so many corporate dinners and black tie banquets over the last 40 years. We have gained our experience and reputation from each and every one. Also available for hire is our Pandon Room, another modern masterpiece, capable of seating over 130 guests. This can be used as a separate or private room, or you can slide back the French Walnut panelling to reveal the grand balcony, which overlooks the Banqueting hall and offers a superb view of the festivities below. Cherish every splendid moment of your special day Nobody knows how to make a wedding reception quite as special as we do and both you and your guests can’t fail to be impressed by our outstanding service, and opulent surroundings. The true beauty of our weddings, as with all of our functions, lies in the flexibility of the service we provide, perhaps you would like to marry at the top of the red staircase or the unique Council Chamber, Lord Mayors Silver Gallery and then enjoy a drinks reception. A perfect location for your wedding photographs is the Grand Marble Staircase, complete with red carpet and a spectacular hand-cut, Bavarian crystal chandelier. Flexibility is at the heart of everything that we do, and our catering is no exception. Just tell us what you're looking for and we will create any style of menu to suit your budget or theme. © 2019 Mansion House & Civic Centre Newcastle All rights reserved.